Nermeen Abdel Khalek joined our Research team in April 2016 as Senior Executive Administrative Assistant. 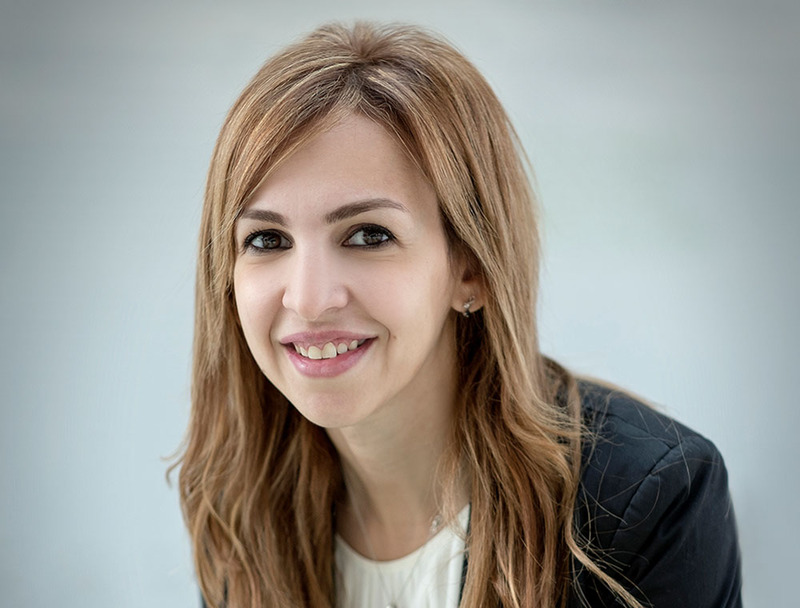 Prior to joining EFG Hermes, she worked with Ericsson from 2007-16 as Executive Assistant (Cairo) and Executive Assistant/Events Manager (Dubai), and as Administrative Assistant at Halliburton Petroleum, Cairo. Nermeen holds a BA degree in English Language & Literature from Cairo University.